There are good reasons to use professional cleaning services – you have better things to do in your free time, and housekeeping services will save you money on costly and unnecessary repairs. After all, regular maintenance helps keep your home, furniture, and belongings in good condition. 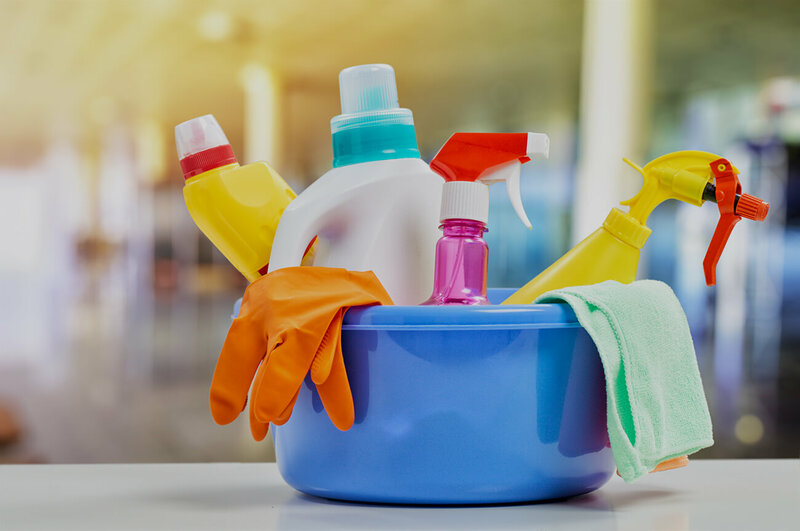 If you need domestic cleaning New Malden, KT3 is an area where we regularly come clean homes and can help you keep your property in pristine condition. Our technicians offer cost-effective services and the best cleaning prices in New Malden. They use innovative methods and advanced equipment to create an aesthetically pleasing and safe environment for you and your family. Our experts can help you with a comprehensive clean, general tidy up, or a quick touch-up of every premise. Our team includes enthusiastic, reliable, and responsible people who are flexible, efficient, and always on time. They strive to provide lasting quality that customers truly enjoy. Our skilled experts will help you clean the kitchen, from spot cleaning surfaces and cabinet fronts to disinfecting the kitchen table and dusting the baseboards, door panels, and chair rails. They also tidy bedrooms, change sheets, dust log ledges and blinds, and hand wipe furniture tops. In all areas, we will damp mop and vacuum the floors, dust the ceiling fans, lamp shades, and lamps, empty the wastebaskets, and vacuum upholstered furniture. We also clean mirrors, scrub shower tiles, disinfect toilers, and shine fixtures. In hallways, our experts will also dust cobwebs, mop and sweep hard floors, and dust light fixtures. Whether you need a regular housekeeper or a one-off clean, our staff follows a comprehensive checklist to help you focus on other commitments that you have. We offer consistently high standards and the best cleaning prices in New Malden so that customers enjoy tidy and decluttered homes. We take pride in providing superb customer service and help customers shorten their household chore list. Our housekeeping services are designed to help busy homeowners to maintain their properties well-kept and pleasing to the senses. Whether it is a 4-bedroom property, 2-bedroom flat, or studio flat, just call us to discuss the details, and we will ensure that you enjoy a fully satisfying outcome. Our professional cleaners will come at the most convenient time and day and will meet your requirements in the best possible way. You are free to select any frequency that suits your lifestyle and work schedule. If you need domestic cleaning New Malden, KT3 is on the list of areas that we send housekeepers regularly. Our skilled experts are highly recommended and rated, fully vetted, courteous, and skilled to lend you a helping hand. They are trained in fire safety, manual handling, infection control, and health and safety. Our crews bring their knowledge, skills, and experience on every job and go above and beyond every time. If coming home after a long day at work is like a second job, just call us to discuss your needs and take care of your property and its overall appearance.